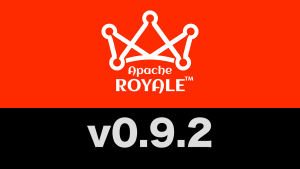 The Apache Royale community is pleased to announce a new release. 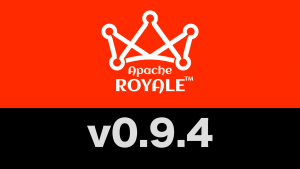 Check the announcement to know more about the changes in this release!. 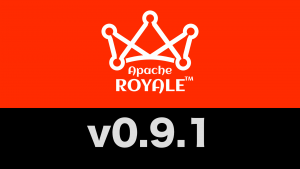 The Apache Royale community is pleased to announce the release of Apache Royale 0.9.1. 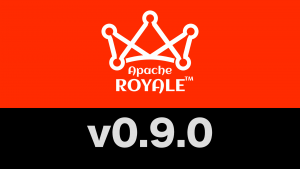 The Apache Royale community is pleased to announce the release of Apache Royale 0.9.0.